Now, Wildwood Guitars invites you to experience all of that glorious J-45 tone with a twist! This lovely axe has a beautiful body made entirely of rich mahogany! This is cool for several reasons. First, the darker wood looks spectacular with the natural finish, and it gives this guitar an aesthetic that remains bold and exciting while also paying homage to the traditional styling of vintage Gibsons. Second, it sounds spectacular, too! 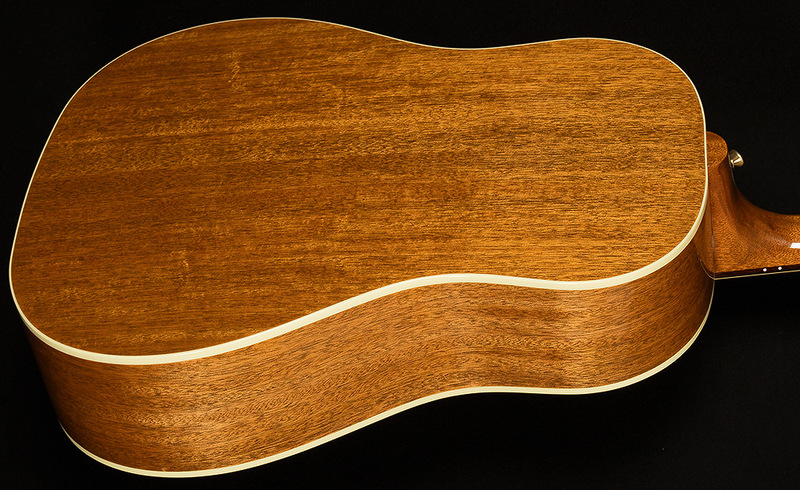 As a tonewood, mahogany sings out with an incredibly warm, round voice. 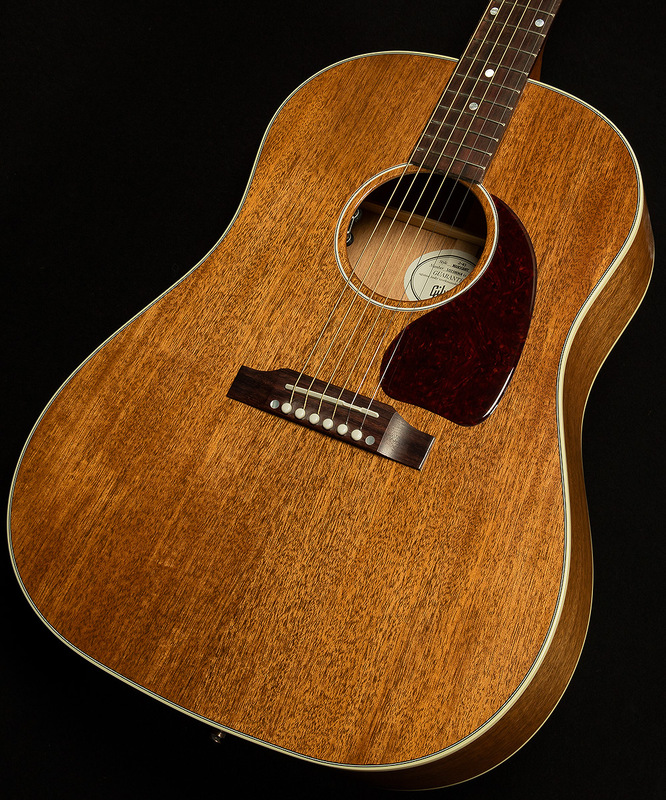 When you combine the classic J-45 sound with the crispness and the richness of mahogany, the result is a guitar that can take on any challenge on from the stage, the studio, or the porch. 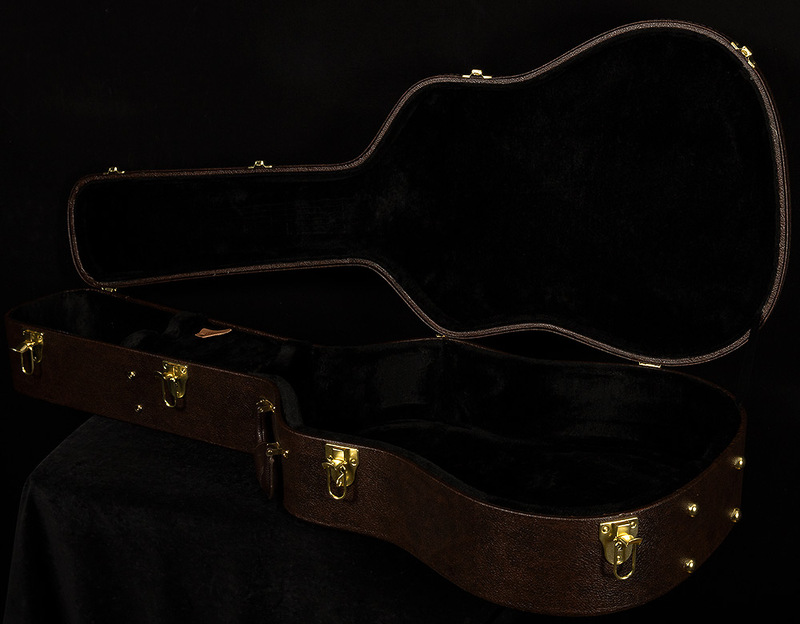 Wildwood Guitars is proud to present the all-mahogany J-45, and we can't wait to see how it inspires you! This Montana acoustic is in excellent condition with very light signs of use. Includes the original hardshell case.